Tony Robbins, Barbara Corcoran, Victor Riccardi, Josh Felber and John Rampton are all advisers, entrepreneurs and career coaches who know how to make people and businesses successful. So what do they carry in their own wallets every day? Successful entrepreneurs are able to turn a single idea into a profitable business -- so it makes sense that they'd be as good at making themselves wealthy as others. 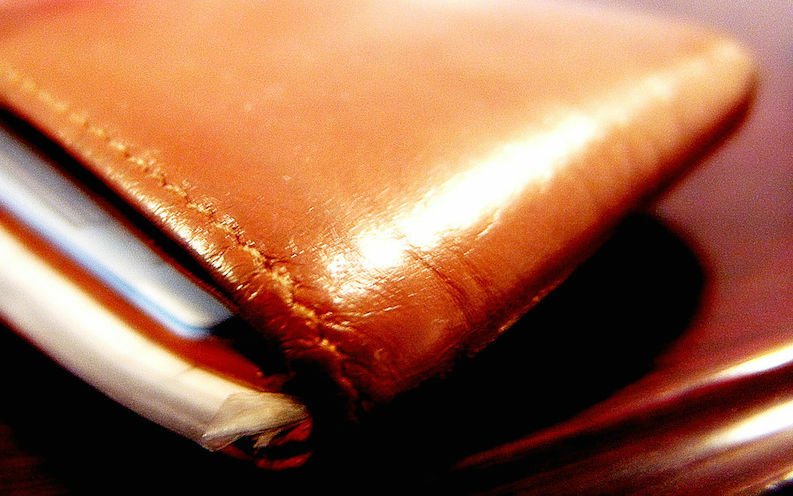 What’s always in your wallet (aside from your ID), and why can’t you leave home without it? 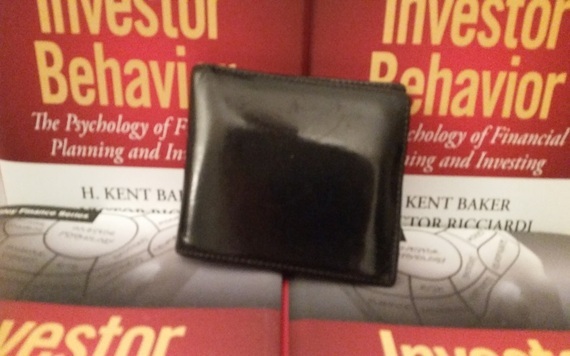 Related: What's in Warren Buffett's Wallet? As an adviser to some of the most successful people, Tony Robbins is a life coach and business strategist to politicians, humanitarian advocates, CEOs, psychologists, entertainers, athletes and organizations. As a philanthropist, best-selling author and speaker, Robbins helps empower individuals daily -- so how does he empower his finances? 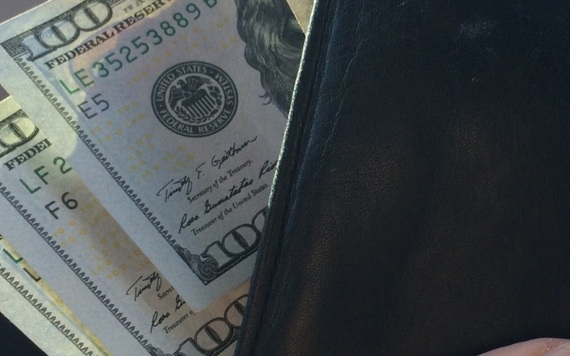 "I keep three $100 bills in a money clip," Robbins said. "The $100 bill technique was taught to me by my mentor, Jim Rohn. The idea behind it was that even if you don’t have money, seeing the hundred dollar bills would change your psychology and train your brain to think rich instead of poor. As a result, you would attract more money and success." Fans of ABC's Shark Tank have come to know Barbara Corcoran for her investment savvy and brash, bold personality. The author of Shark Tales: How I Turned $1,000 into a Billion Dollar Business, this real estate mogul and business expert knows a thing or two about financial success, having invested in 22 businesses through Shark Tank alone. 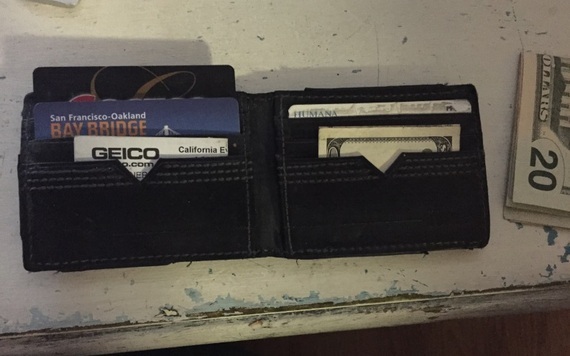 So what's in Corcoran's wallet at all times? And what does she never keep on her person? "I keep my iPhone in my wallet," Corcoran said. "I don’t carry a purse because the nice ones are too expensive. [I never carry] a prophylactic. No one would believe I would even get the chance to use it." Behavioral finance and risk expert Victor Ricciardi is an assistant professor of financial management at Goucher College. As an author and educator, what's the one item Ricciardi never leaves home without? "My business card is always in my wallet," Ricciardi said. "So I never lose out on a potential business opportunity to make money!" 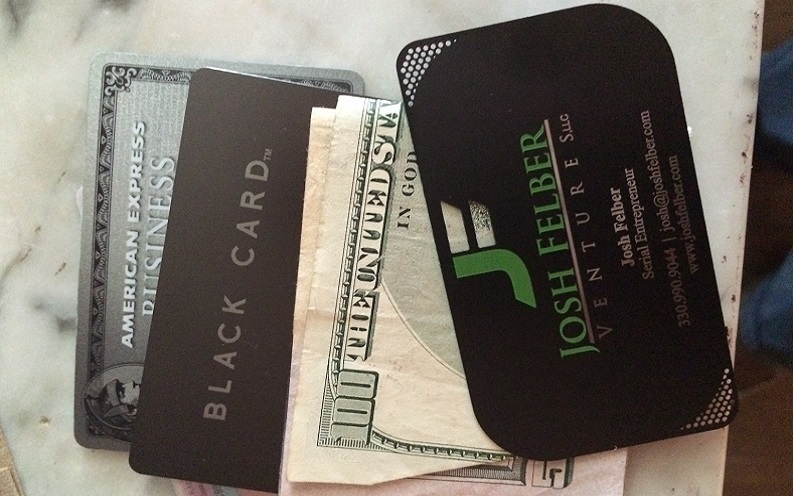 How does Josh Felber approach matters of the wallet? With 20 years of experience coaching entrepreneurs in numerous industries, Felber knows how to give his mentees the edge they need to grow their success 10-fold. His expertise has been featured on CBS, Fox, NBC and ABC -- so what principles does he apply to his own financial success? Well, like Donald Trump, Felber goes the unconventional route, opting to not carry a wallet at all. "I don't have a wallet I use, but always carry two credit cards, cash and a business card in my pocket," Felber said. " I wouldn't leave home without my iPhone 6 and digital wallet. 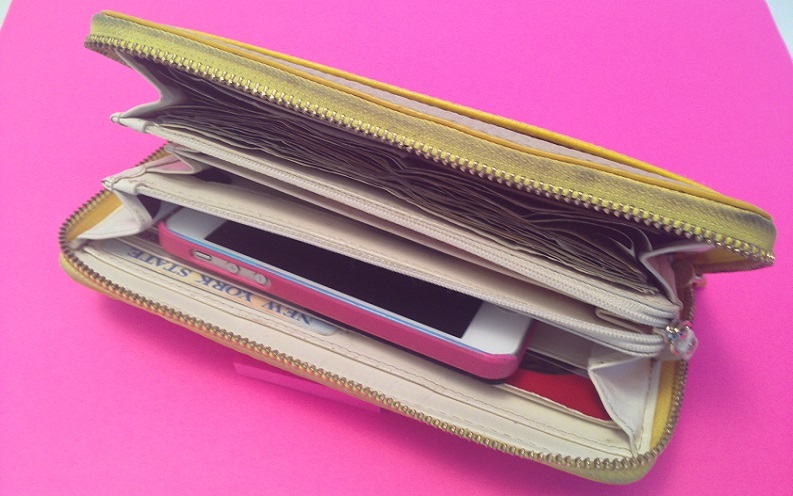 I would never carry an actual wallet, as it's too bulky." John Rampton is both an entrepreneur and the managing editor of Search Engine Journal, which follows marketing news. His articles have been featured on Entrepreneur.com, and he uses his expertise to advise several Silicon Valley startups. "I’m a simple guy, I just carry the basics," Rampton said. "Credit and debit card, along with ID. Then things that I use often. I never carry rewards cards or more than two credit cards … there is no need! If I could only carry two things, it would be my ID and credit card."